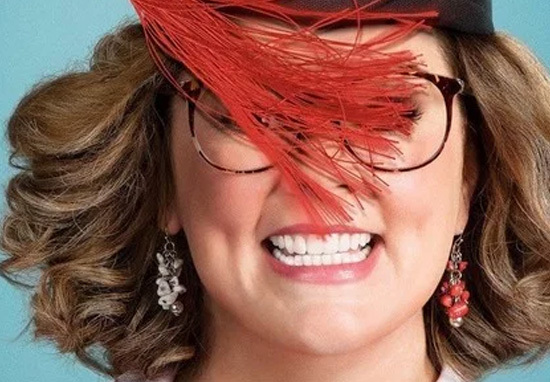 A new trailer for New Line Cinema’s Life of the Party starring the hilarious Melissa McCarthy has been released online. Life of the Party follows Deanna (Melissa McCarthy), a put-upon housewife who, when she’s unceremoniously dumped by her husband, decides she’s sick of playing by the rules and heads to college with her daughter, Maddie. Unfortunately for Maddie, (Molly Gordon), Deanna’s not just coming to study, she’s coming to experience everything college life has to offer – including parties! Diving headfirst into her new life Deanna—now known as Dee Rock—embraces her new freedom, fun and frat boys on her own terms, finding her true self in a senior year no one ever expected. The film boasts an all-star cast including Community’s Gillian Jacobs, Maya Rudolph of Bridesmaids fame, Julie Bowen from Modern Family and Matt Walsh as Dan Miles, Deanna’s husband. McCarthy and her husband, Ben Falcone, who also directs, wrote the screenplay together and the film’s being produced through their production company, On The Day. This is the third film McCarthy and Falcone have worked on together after smashing it out of the park with such hits as Tammy and The Boss. Life of the Party is due for release on May 11, 2018.